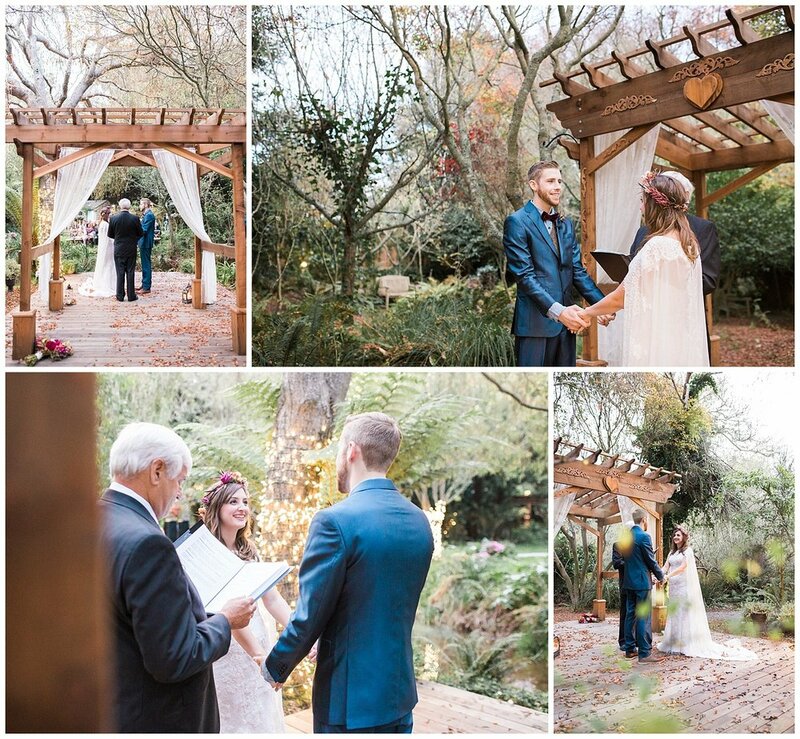 Matt & Chelsey's wedding was one for the books - it included so many fun elements and was so intimately romantic! 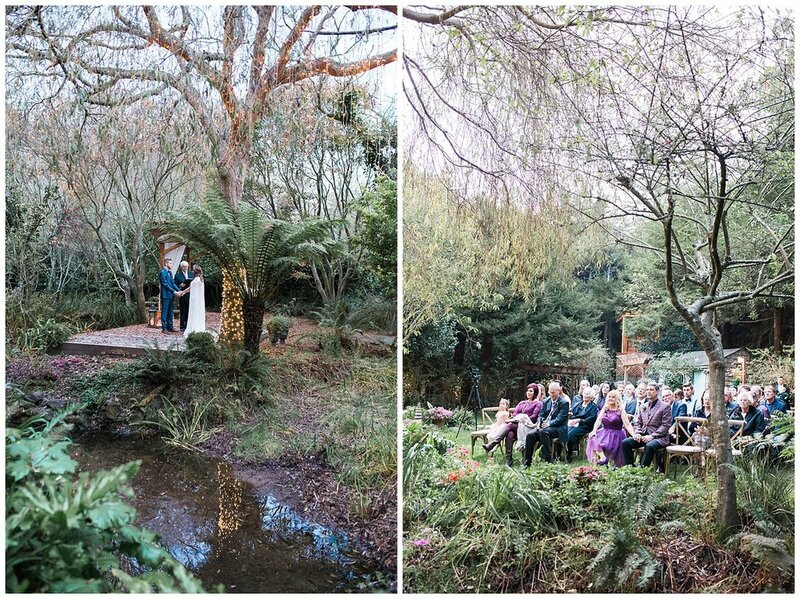 Chelsey totally pulled off her vision and the incredible venue, Secret Gardens in Bodega Bay, was the most perfect setting that fit so well with all of the thoughtful decor. We took portraits as the sun was setting and Chelsey even did a fun little model fashion strut (she is so beautiful, just check out those photos below!). 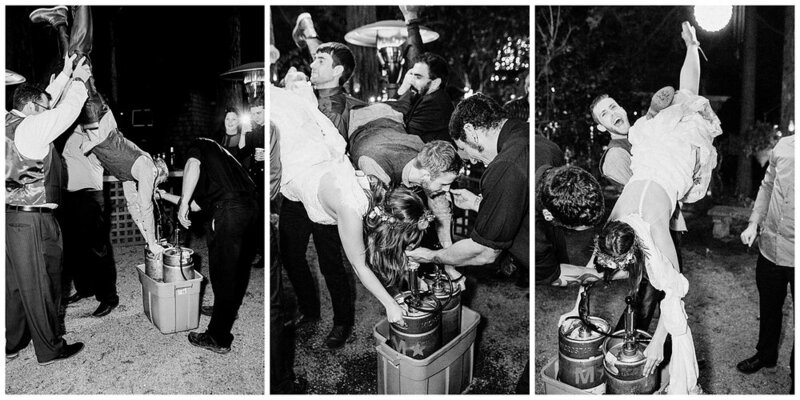 Also, there happened to be a few firsts for me at this wedding including but not limited to: the Bride & Groom doing keg stands AND convincing me to do a keg stand (don't worry, I secretly whispered to the bartender to just pretend!). By the end of the night M & C were cozying up and roasting up some smores together surrounded by family and friends - can you even imagine ending such a perfect day in a better environment?! 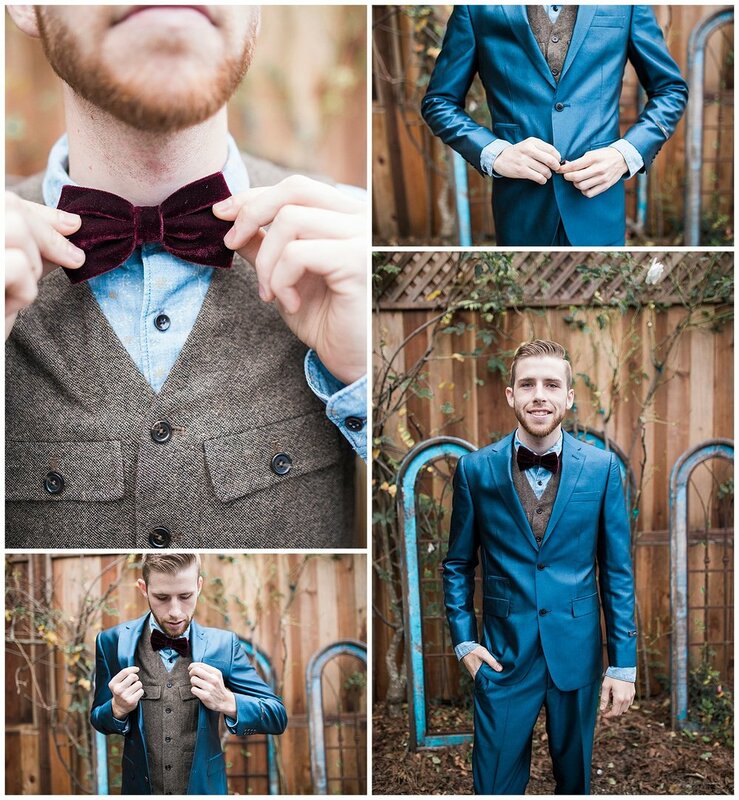 Thank you two for choosing me as your photographer & congratulations to you both! 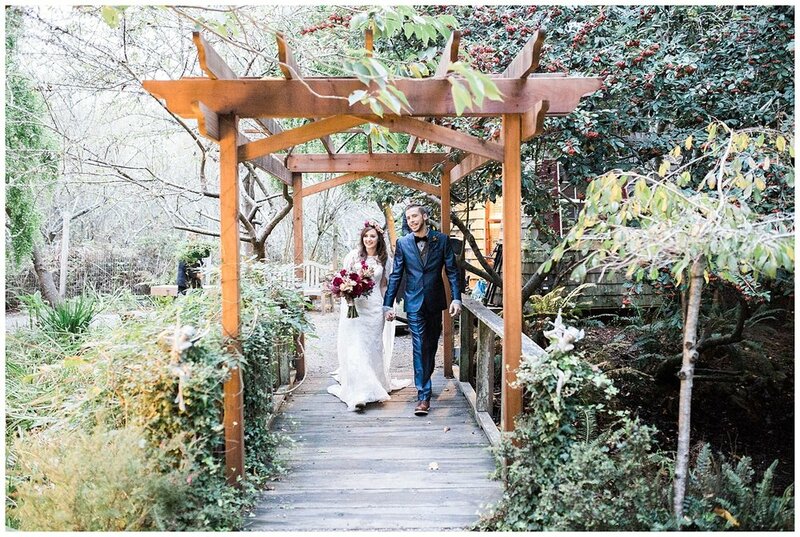 You two are such a perfect match and I feel so honored to have photographed this huge milestone in your lives! 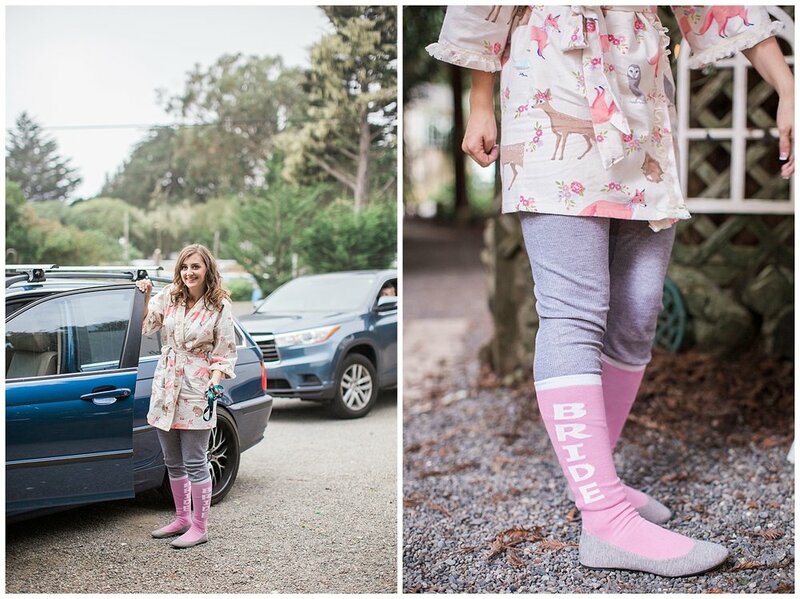 PS - Relive their fun themed engagement session here!